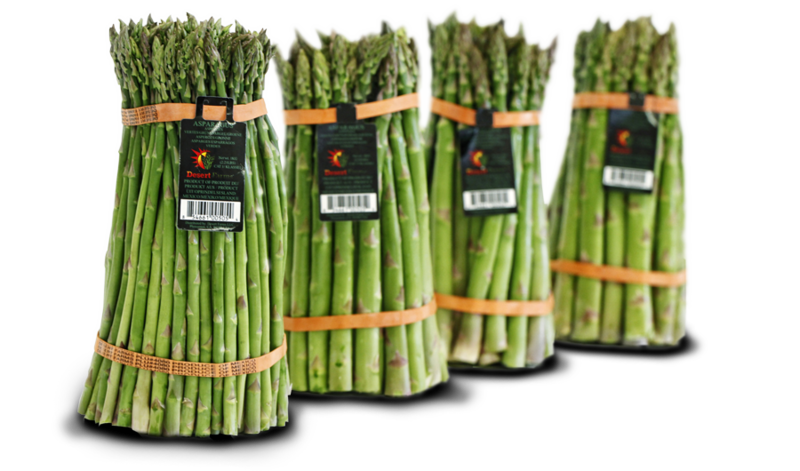 DesertFarms LLC is a grower owned company dedicated to the growing, packing and export of the finest quality fresh asparagus. We are a grower owned company with experience in farming asparagus for over the last 30 years. It is loaded with nutrients including fiber, folate, vitamins A, C, E and K.